AWeber is an email marketing service provider with many business clients world wide. AWeber help people keep in touch with the subscribers who have requested to be on their mailing list. “Coming Soon Pro” plugin will added this service by using Aweber Authorization Code. we are add a application link on Aweber settings. 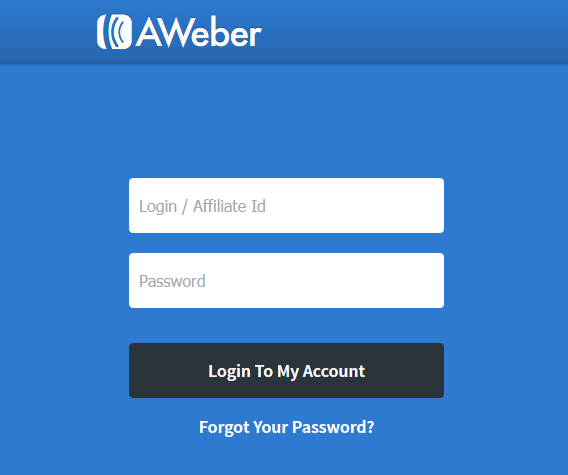 Where you can get your Aweber Authorization Code easily. In Aweber service, You’re also able to track the performance of your emails and receive expert support every day of the week. AWeber is the free 30-day trial, making it easy and risk-free to see the benefits of building an email list. AWeber helps you keep in touch with your subscribers, You can integrate your aweber account with our “Coming Soon Pro” plugin. The AWeber Authorization Code allows you to sync your subscriber database with AWeber for better list and campaign management. Create client portals, add your new contact by “Coming Soon Pro” plugin subscribe form on templates , link campaign stats to your database, sync email activity with your database, and more. Auto “sync” your old and new subscriber campaign list once you apply your Authorization Code. Once your AWeber account “sync”, Our “Coming Soon Pro” plugin template will used this service as subscriber newsletter form. Subscriber will added on your AWeber account directly, No needed any AWeber form. Managed your AWeber users at plugin subscriber table list. Direct contact with your User via Manual mail feature. Install the plugin manually by uploading a ZIP file ( Coming Soon Page & Maintenance Mode Page ). Once the plugin has been installed, click Activate. Select Aweber from Email Carrier Type. Enter your Aweber Authorization Code. After your account is verified, Aweber account will used as subscriber form directly in your plugin template. Click on ” Authorize App ” link. Fill the User name and password field and click on Allow Access button for generate your Authorization Code. First Click on aweber.com to forward you on AWeber homepage. Once you land on AWeber login screen, click on “Sign-in” button, which is look like below image. Once you click on login button, you’ll redirect on AWeber login box where you’ll need to enter your username/email and password. After entering, click on “Login”. If you already have a AWeber account? Log in here. 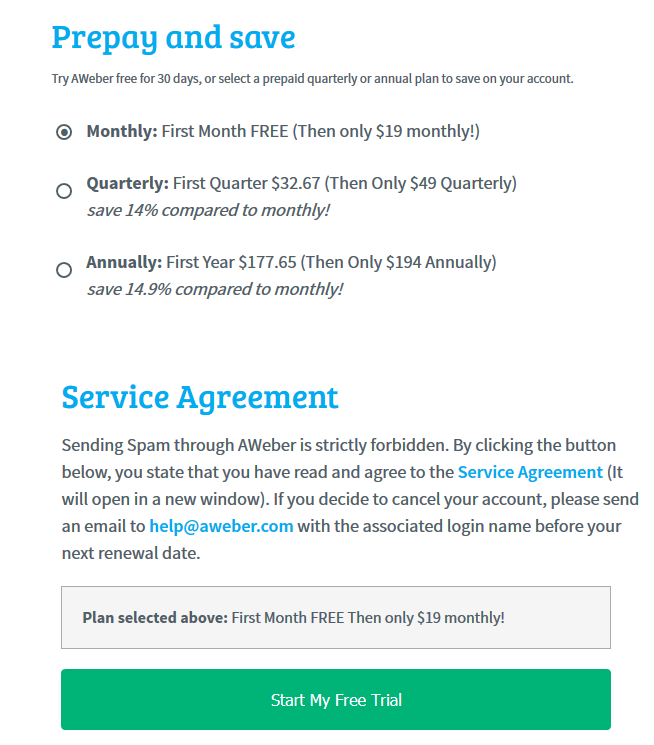 Other wise Create a free AWeber account for a month by fill some important details. Click on “Get Started” button and land signup page and fill some information about your self. 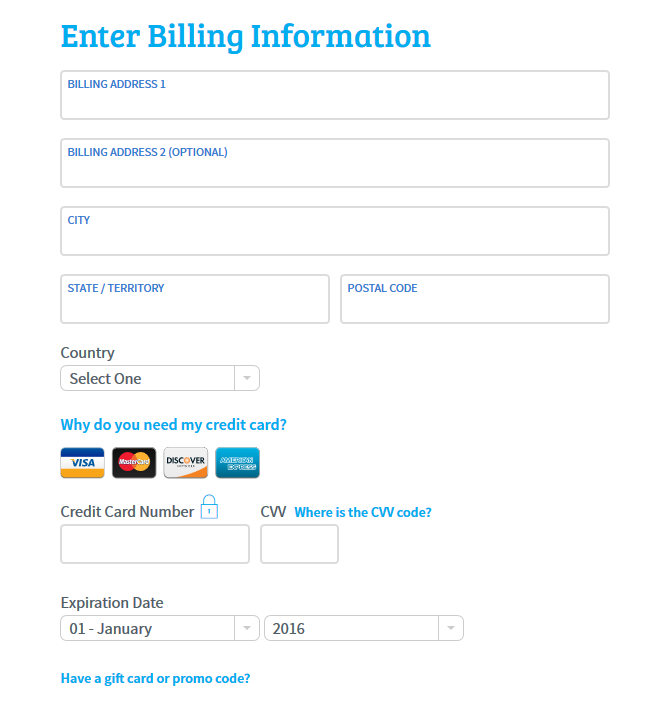 After then you need to fill your billing information with your payment card details. 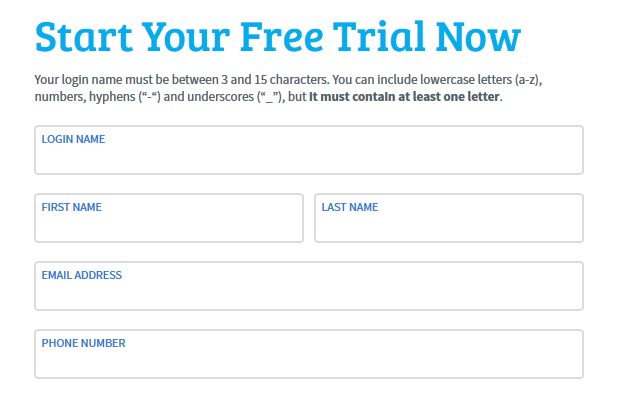 then Select ” Monthly: First Month FREE (Then only $19 monthly!)”. for free signup. Now you get a mail at your mail id for confirmed your AWeber account. You have successfully created your AWeber email account with in few minutes. As soon as your account is created, you will find your Authorization Code in below simple steps. Create an AWeberAPI instance using your consumer key and consumer secret. Ping AWeber Auth to get your request token key and request token secret. Visit the Authorization URL using your request token key. Ping AWeber Auth again to get access keys. Note : You can also use ” Authorize App ” link to get Authorization Code at plugin AWeber account setting page. IMPORTANT: If you found a bug in Coming Soon Page & Maintenance Mode Pro plugin or have any problem/question concerning the plugin, please post your query into Coming Soon Page & Maintenance Mode Pro Support Forum here in our Forum. If you do not find a solution here, do not hesitate to contact us at lizarweb (at) gmail (dot) com. Thanks For Reading This Document.